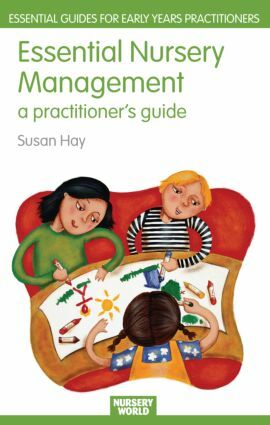 Written by a highly acclaimed expert in the field, this practical and accessible book addresses all the critical aspects of effective nursery management. From leadership skills and one-to-one skills, developing and monitoring the curriculum; and staff training and appraisals, to astute financial management; marketing strategies and evaluating your nursery's service, this new, fully revised edition of Essential Nursery Management recognizes the huge changes that have taken place in public policy and parental awareness which have inspired practitioners to strive for quality and sustainability in their child care provision. What do employers want for their workforces? How can child care providers work together for the benefit of children and families? This book will be invaluable to anyone wishing to fully engage with the demanding role of managing any early years settings, whether as part of studying at GNVQ or Foundation degree level or in day-to-day practice. Who is a manager and what is management?